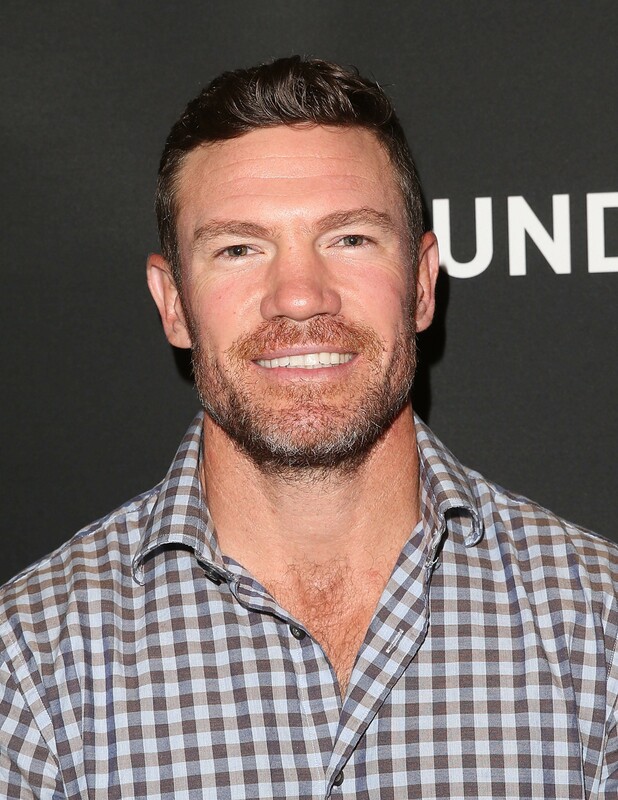 Nate Boyer is what many would deem a renaissance man. The former active-duty Green Beret is also a world traveler, a philanthropist and community leader, and a professional athlete as a former member of the Seattle Seahawks. After joining the US Army in 2005, Boyer earned the coveted Green Beret in December, 2006. He served in both Iraq and Afghanistan as well as completing a number of JCET (Joint Command Exchange Training) Missions to Israel, Bulgaria, and Greece. A five-year player for the Texas Longhorns, Boyer served as the No. 1 long snapper on PAT/FG’s his last three seasons and also handled punt-snapping duties during 2013-14. He played in 39 career games, and in 2012 Boyer received the Disney Spirit Award at the ESPN College Football Awards, which is given to the most inspirational figure in college football. Boyer has embarked on a wealth of colorful adventures and life-changing experiences: he has backpacked solo throughout much of Europe and Central America, worked for a year on a fishing boat in San Diego, gone fly fishing in Kamchatka in Russia, worked as a big brother and mentor for children diagnosed with Autism, and volunteered at Refugee Camps in the Darfur region of Sudan/Chad border. Recently he climbed Mt. Kilimanjaro with a wounded veteran to raise money for clean water wells in Tanzania. Boyer’s belief that “Anything is Possible” has served him well throughout his life and has made him especially fit to speak about finding one’s passions and living with purpose for other people. Nate’s can-do attitude is contagious and his inspirational story resounds with any audience; students, veterans, businesspersons, athletes and people from all walks of like can take something away from his unique story.